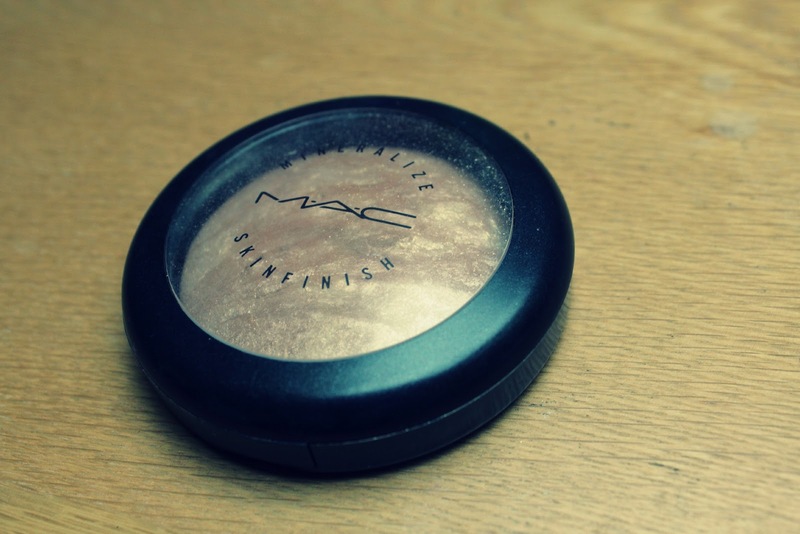 MAC Mineralize Skinfinish In Soft And Gentle! 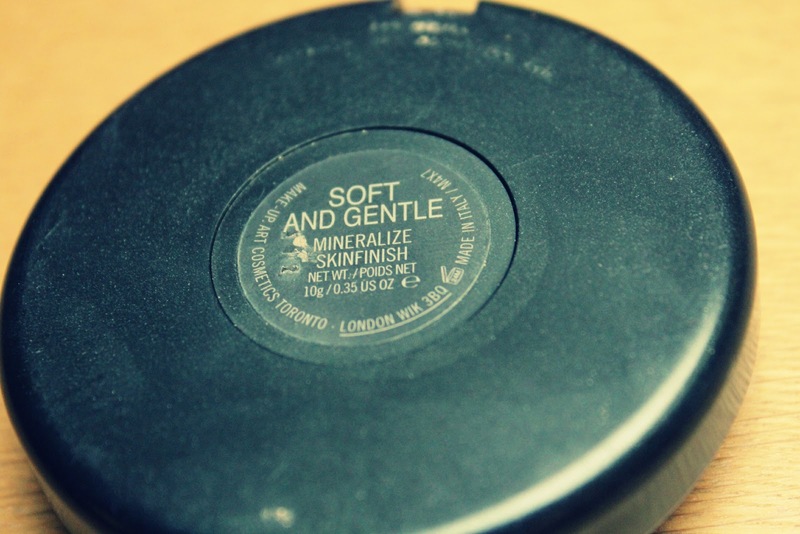 Let me introduce you to one of my all time favourite MAC products. Whenever anyone asks what they should buy from MAC, I always say this! I bought this in July in Duty Free, I had heard a lot about it but never really considered purchasing it. I bit the bullet and just bought it (although the sales assistant treated me like an idiot! Bad customer service.) and I am SO glad I did. This is hands down my favourite highlighter, I have tried liquid highlighters like Benefit high beam but I'm not a huge fan of them. I just find powder highlighters so much easier to apply! MAC describes Soft and Gentle as a 'gilded peach bronze' colour which I would definitely agree with, although I would say it is slightly more champagne than "peach." I love this as it gives your skin a beautiful yet subtle shimmer, there are no huge chunks of glitter in it but it still makes your skin look healthy and glowy! I have found that this works great on so many skintones, I am very pale and it looks lovely but I have also seen darker skintones wear it and it look beautiful as well! I apply it on my cheekbones using a Mac 130 brush, however I have used a number of different brushes and most work brilliantly! I have also used it on my brow bone (looks amazing!) but you can also apply it on cupid's bow and collar bone for emphasis! You get 10g of product in the compact, I can honestly see this product lasting FOREVER! I have used it almost everyday since July and it hardly has even a dip in it! Although many Mac products seem to get used up quite quickly, this product is really worth the money and I would 100% recommend it to absolutely anyone! I really want to try the two other MSF's from Mac, however I can't seem to decide between the two! I might have to purchase them both! Have you tried any of the MSF's? This is lovely :) i've had it on my list for a while now but I just can't bring myself to buy it. I don't know if i'll use it enough because I don't use highlighter at all just now except on my browbone/inner corner. I'm heading to MAC at the weekend so i'll be looking at it then!